Happy Easter - ACME will be closed on Saturday, April 20 in order to celebrate with our family. Join us for the Northcott Stonehenge 10 Year Anniversary Block Party going on from March 15th - September 30th. Here at Acme Fabric & Quilt, we carry a vibrant selection of fabrics to meet a variety of creative sewing needs. 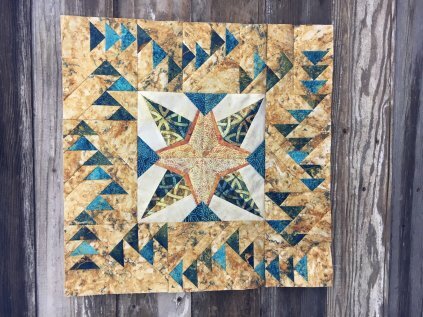 You’ll also find a large assortment of patterns, kits, and books, featuring fun projects such as quilts, garments and bags. Located in Blair, NE, our store atmosphere is friendly and inviting, with a staff that eagerly greets customers with warm smiles, personalized service, and a contagious enthusiasm for crafting with fabric and thread. Our inventory is always growing and evolving to bring you the industry’s latest products and services. No matter your skill level or sewing style, we’re here to inspire your creativity and help you finish your projects from start to finish!